Today, Acer has officially launched their three new Wearable namely Leap Active to aimed at youth for social activity, the Leap Fit to track the health of users, and the Leap Curve with a curved screen urban style bracelet. 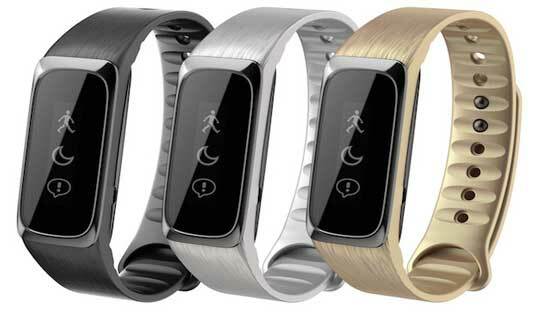 All three Acer Liquid Leap Smart Band have a touch screen, analog design same as previous Acer Liquid Leap Plus, can receive notifications from your phone, track the track daily activities, exercise and monitoring sleep. Acer is not talking about the release date, price and compatibility with various OS types, but may be similar to the previous Liquid Leap including Android, iOS and WP. First the Acer Liquid Leap Active, there are three different types of plastic bands with full of functions such as calls alerts, messages, email and control the music player on the device. The Acer Liquid Leap Active is for the mid-range segment and same features as the Leap Fit. Next, the Acer Liquid Leap Fit with an additional sensors to measure heart rate and stress sensor that sends notifications when the stress level is high of the wearer. Finally, the Acer Liquid Leap Curve with a full curved screen size of 1.4-inch and has a metal frame design of premium material. The Acer said is beautiful like jewelry, also waterproof, comes with interchangeable bands, all besides carrying a heart-rate sensor and a stress sensor. Acer said it will showcase this product at the upcoming Computex 2015 exhibition. Let’s recall the features of the Acer Liquid Leap+ is fully waterproof certified IPX7. It has an OLED touch screen display of 1-inch without any physical buttons. 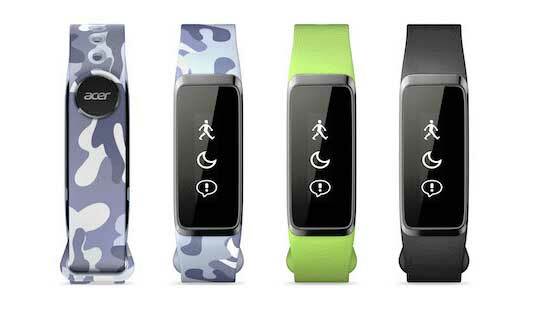 The Acer Liquid Leap+ is monitoring exercise, physical activity, tracking sleep and calories. Besides, it also displays messages, email, calendar and control music player. It is compatible with all three platforms such as iOS, Android and Windows Phone. 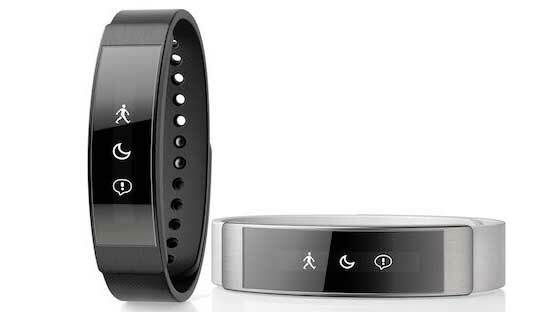 Good job acer company, you will make also a smart wearbles, I am waiting for this, I am your big fan.